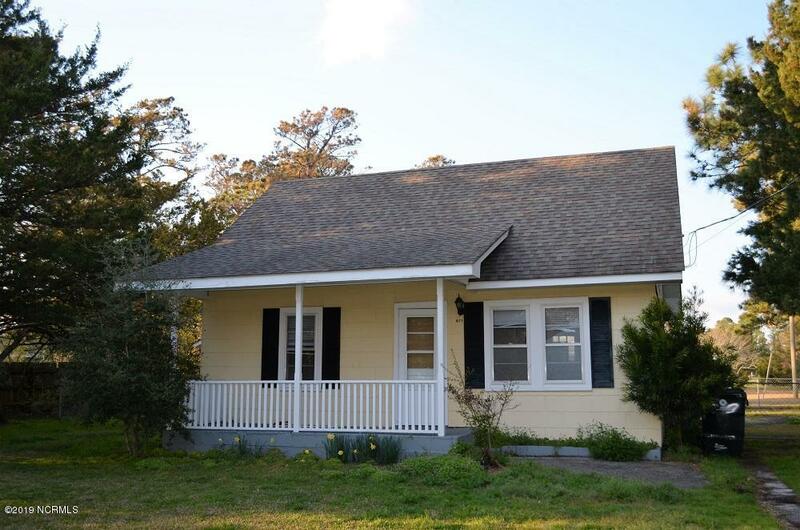 A quaint home located just minutes from downtown Beaufort! 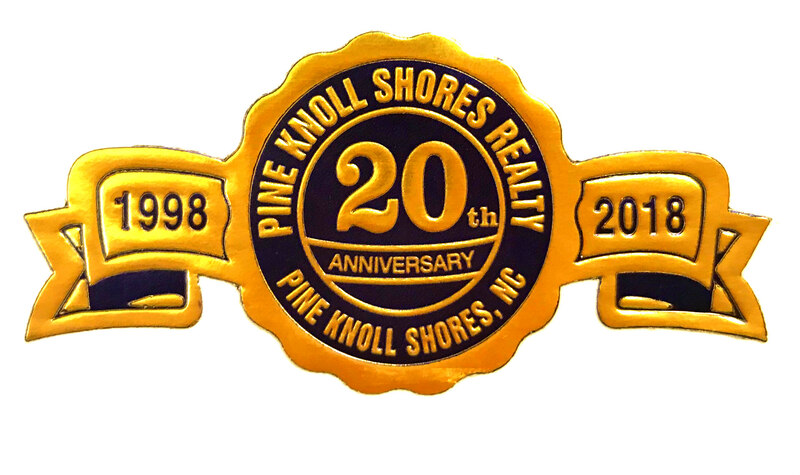 The perfect opportunity for a first home or an investment property. The fenced in yard is perfect for pets and backyard entertaining.